James Winston, a highly successful financial trader with the world at his feet, is brought down by his own greed and selfishness, losing his money, his wife and children. 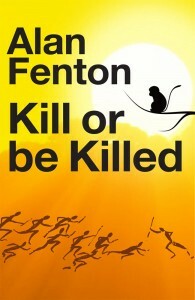 When he tries to commit suicide he finds himself in a primitive world where man hunts in packs and the only law is survival. His only friend is Seth – thrown out of most powerful pack when he became old and feeble. No one dares challenge the packs except a monkey who torments them and disrupts their hunting. In order to survive, James joins the same pack Seth once led, kills their leader and takes his place. Emerging from his coma, James is a changed man. But will his transformation last? Does he find redemption? Or will the temptations of the world prove too great? 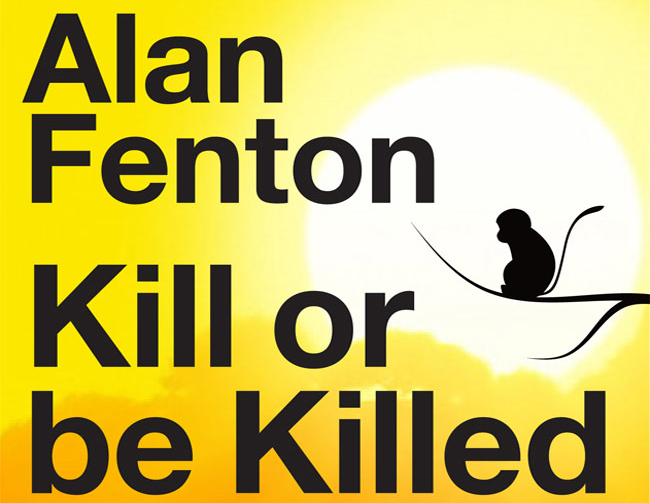 Alan Fentons new novel will be published in the UK and available for purchase in autumn 2015.